If you haven’t heard of Kevin Michael, let me catch you up to speed. His self-titled debut album dropped way back in 2007, led by the Lupe Fiasco track “We All Want The Same Thing” and followed up with Wyclef Jean assisted track “It Don’t Make Any Difference to Me“. Both songs were hot. Both songs had solid musicianship. Both songs have serious substance. So naturally, they didn’t do all that well. But Kevin Michael hasn’t let that little setback keep him down. He has continued to release new material, taking his newfound freedom as an opportunity to become more experimental and push the envelope a bit. 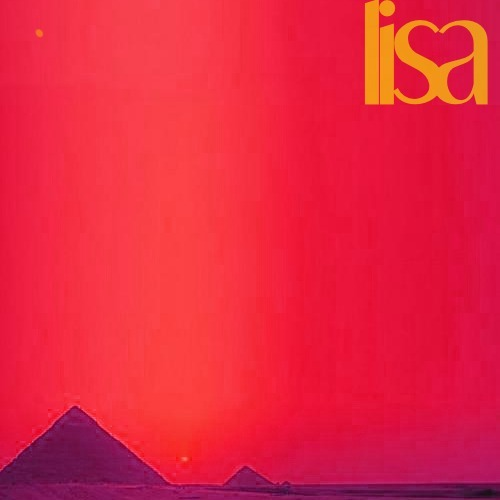 In early 2012 he released a mixtape titled LISA, that took his sound in a much more electronic direction, almost harkening back to the 80’s. Very very experimental. And with the start of this year he has released another mixtape, titled Brainwa$h. The new set of material feels like Kevin has found the happy medium between his soul/R&B start and his electronica experimentation. The sound is fresh, not like much of anything you would hear on the radio, but it also manages to be catchy and stunning. And the content ranges from light to thought-provoking. I challenge you to find another artist that has put a cohesive body of work together that touches themes as disparate as self-image, hope for love, daddy issues, and lost love. The body of work is strong, but there are a few standouts. The first is “Gone”, a tune on which Kevin sings about being the best someone ever had, and now he is gone. The groove is strong and Kevin lays right into the pocket of the song. There is also an easy to miss rock edge that really gives the song its power. Perfect for rolling down the windows of your car and blasting it through your speakers. “Whoever U R” immediately follows. This song is Kevin’s call to the future love of his life. He croons about never having experienced love, and the questions and doubts that arise as a result of that. Kevin’s vocal range really soars on this record, and the sparse arrangement gives him ample space for to showcase his vocal chops. It is a deeply emotional and resonant song. And kudos to Kevin for sharing it. On “Numb”, Kevin talks about his childhood and the expectations that were placed on him by his father. But what seems like an opportunity for weepiness and whining, Kevin instead creates a strong statement about self-confidence. The musical arrangement and sounds are very new age, almost leaning into electronica. It’s a low-key anthem for being unapologetically yourself. And we can all use that every once and awhile. Take some time out of your day and queue up this musical experience for a break from the superficial stuff that that plays on repeat on the radio. Stream the entire mixtape below and you can download it (for whatever price you choose) here: Brainwa$h. 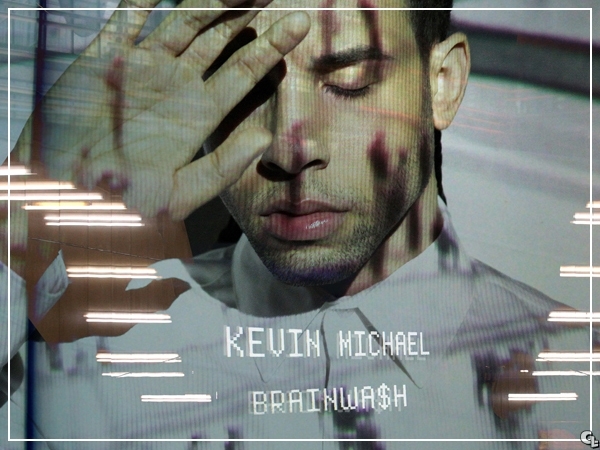 What do you think about Kevin Michael? Have you heard of him before? Like his sound? Sound off in the comments section below!